Susan loves helping couples prepare for their wedding day. 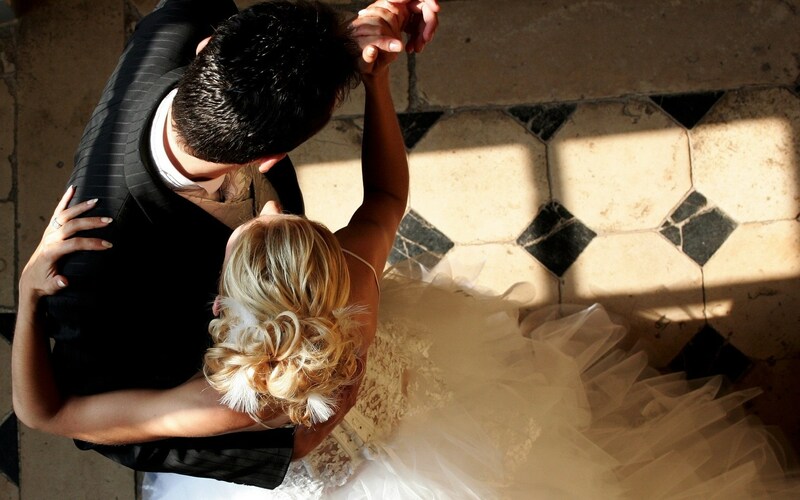 In addition to group lessons and workshops, she offers very affordable, private choreography packages to help you create the first dance experience you’ve been dreaming of for your wedding. Whether you want a classic Waltz, romantic Rumba, or a playful Swing dance, contact Susan to discuss your ideas for a first couples wedding dance, group wedding dance, or a lesson that includes your guests on your wedding day.